With years of experience behind us, our burning passion is what drives us forward. 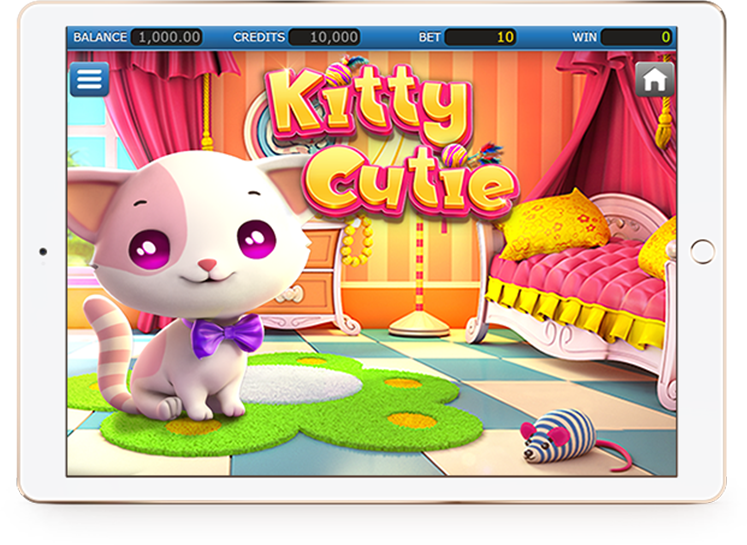 Here at Nucleus Gaming, our love of gambling inspires us to create state-of-the-art, superior quality games that we, as players, would enjoy. Our newest addition to video slots, Merlin's Element, will take you on a magical journey. With spells that will wash you away with waves, rain down meteors, summon tornados, and light the reels ablaze, you'd think you'd seen it all, until you enter the second screen free spins floors, where either nature or the heavens will take your breath away, offering all the thrills you would expect from a Nucleus game. 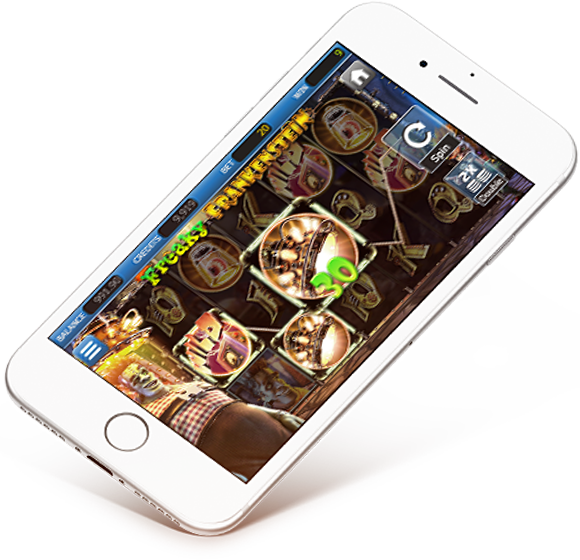 Our amazing portfolio of games come to life on the iOS and Android mobile platforms like never before, so players can play on the go. Welcome to the center of it all, the living heart of Nucleus Gaming. Our broad repertoire of premium content includes games that cater to all tastes. We focus on richly developed themes to drive our visually intense, three dimensional games. Strong mathematic models support all our games to provide players with the most enriching gaming experience. We proudly offer a catalog of more than 70 games, each one crafted to exacting specifications unmatched by the competition. Experience the primal power of Nucleus Gaming by playing demonstration versions of each game. Then contact our sales team to learn how you can take your operation to next level. Spin to win Spicy Prizes with Salsa Poppers! This exploding cluster game is full of silly veggies and south-of-the-boarder excitement. Face-paced and full of bright colors, the fun just keeps coming. Look for the WILD pinata, that will award extra wins if it fills all the reels, while the Mule awards Free Spins! During Free Spins, Mule symbols will journey up the mule trail, causing the board to expand, allowing the chance for even greater wins! There's never been a more satisfying salsa experience than Salsa Poppers! 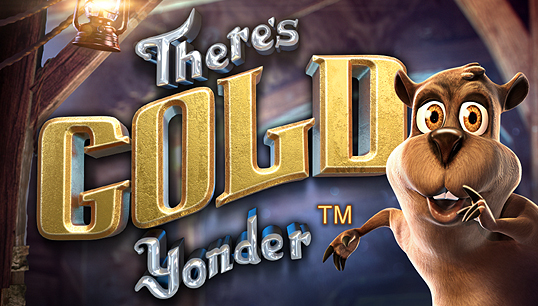 Mosey on down to the mines with your trusty pick axe – There’s Gold Yonder! Spin the reels and watch as this unique cascading video slot matches stones, smashes them, and new stones fall into place for a chance at more combinations. WILD dynamite will work on any combination of stone. For each explosion, the multiplier meter will increase, increasing your rewards. Get 3 TNT barrels and journey deep into the Free Spins round, where the multiplier meter is 3 times higher, allowing you the chance to strike it rich! 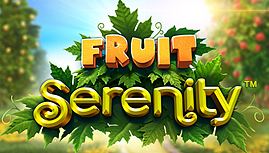 Journey into the orchard, and let the serenity of nature bring you peace, as the reels bring you good fortune. This graphically crisp and overall relaxing slot pays both ways. When the WILD icon hits and fills its entire reel, the free respin will bring about the bounty of nature, with all its sweet rewards. Village life can be quaint... Unless you live in an Ogre Village! Day and Night each bring their own challenges... And rewards! During the day the Ogre may take his rage out on the reels, but at night, while he sleeps, the Royal Members of town come out to play, and add their Royal riches to potential wins! Add in some special WILD flowers blooming at different times of day and night, and this village is a destination worth vacationing to for big fun and bigger wins! Dance with Dragons in this visually stimulating and mechanically complex Jackpot slot! The Cardinal Dragon commands the WILD Dragons of the 4 Seas, and when all are present on the reels with the Magical Dragon Pearl, Jackpots can be won! Each Dragon harnesses their own special ability as well, offering a free respin, a win multiplier, a random prize, or additional WILD dragons. Find a number of Dragon Pearls for Free Spins and more chances to win! Let the Legend of the CARDINAL DRAGON bring you good luck and vast fortunes!